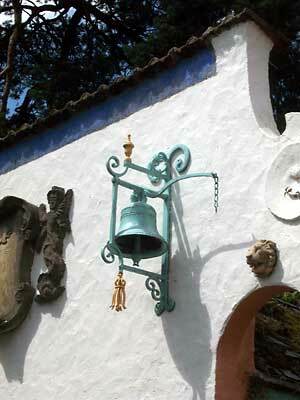 Portmeirion. 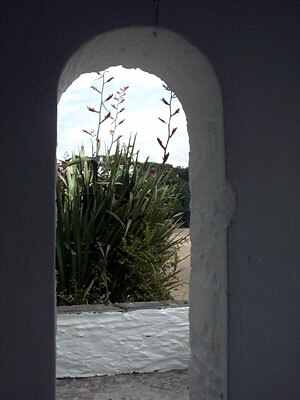 Pictures of the village from The Prisoner - created by Clough Williams-Ellis. Pictures of the village from The Prisoner series. 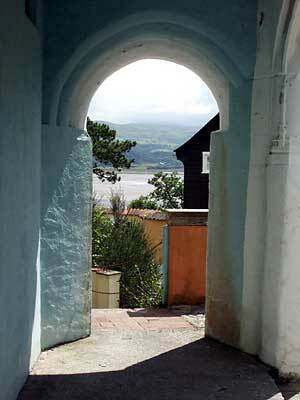 Portmeirion was designed by the architect Clough Williams-Ellis. 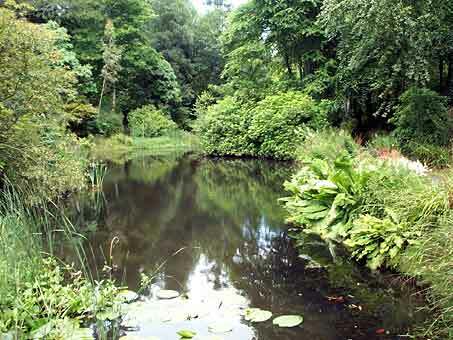 He bought the land in 1925 on the death of the previous owner Mrs. Adelaid Haig. 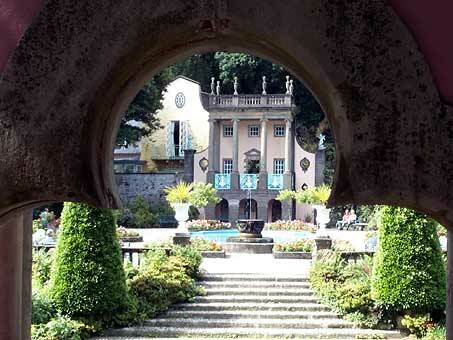 A visit to Portmeirion, the location for the 1960s British cult television series ' The Prisoner ', starring Patrick McGoohan, is a unique and memorable experience. 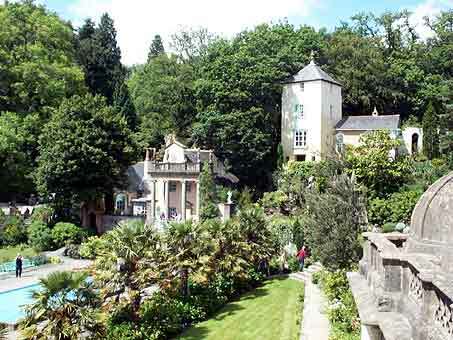 Clough Williams-Ellis had searched the world for a location for his dream village which had to be in sympathy with the land, and found one 'on his own doorstep' in Tremadog Bay, North Wales. He converted the existing house into a hotel, which had its first guests in 1926. 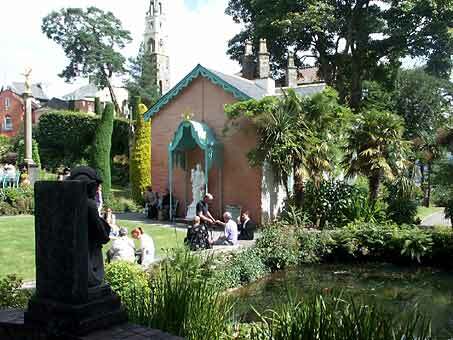 The income generated from the hotel funded his project to make Portmeirion what it is today. 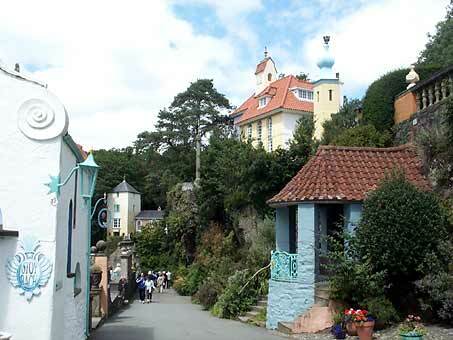 Portmeirion is often referred to as ' A home for fallen buildings ' as buildings of every architectural style, both from Britain and abroad, were dismantled, transported here and rebuilt. The village is based on a miniature Mediterranean piazza, with buildings and archways, (of which there are many), painted in a wide range of pastel colours. 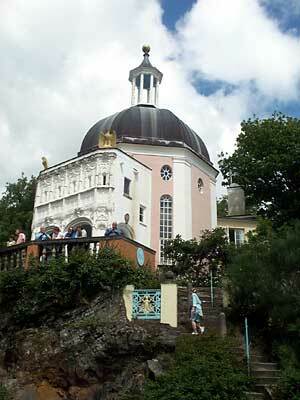 Three thousand visitors a day come to Portmeirion in the summer. 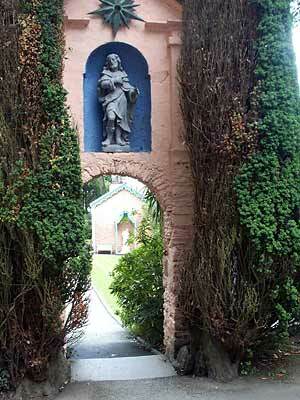 Every corner or archway produces architectural surprises. 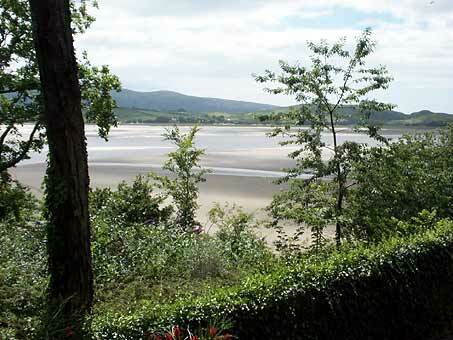 Many of the buildings are used as holiday accommodation. 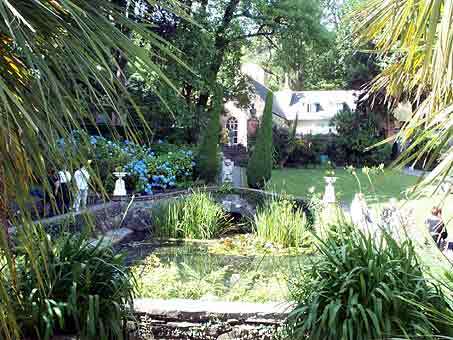 Those who stay in the village's hotels or self catering suites get an opportunity to view Portmeirion at its best, in solitude. Day visitors can find their own solitude on the beach, on the miles of headland walks or in the 70 acres of woodland that surround three sides of the village. 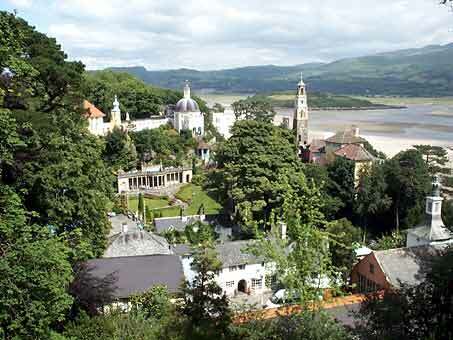 Portmeirion is warmed by the Gulf Stream, has unusually mild weather and abounds with subtropical vegetation. 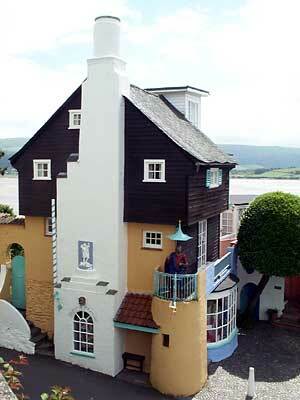 In 1972, Clough Williams-Ellis declared his village complete. He died six years later in 1978 at the age of 95. 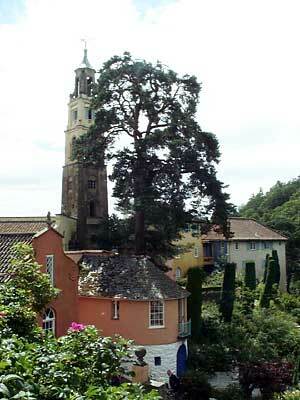 Portmeirion is listed as a Conservation Area and has 'listed building status'. 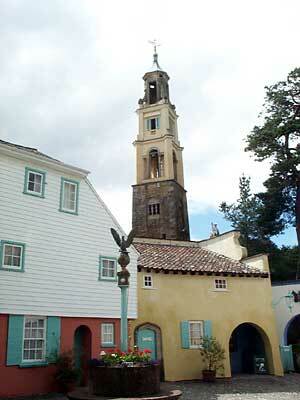 Patrick McGoohan filmed his famous ' The Prisoner ' series and several of his Danger Man episodes at Portmeirion. It has also been used as a location for scenes from Dr. Who, Evelyn Waugh's Brideshead Revisited (although most of the filming for Brideshead Revisited was done at Castle Howard, Yorkshire) and The Inn of the Sixth Happiness starring Ingrid Bergman. 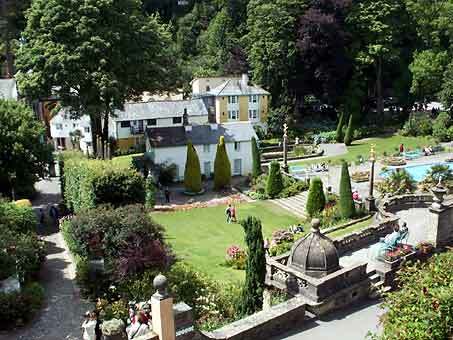 Portmeirion is also famous for its uniquely styled Portmeirion Pottery, designed by Susan Williams-Ellis, daughter of Portmeirion's creator Clough Williams-Ellis.